Made in Britain, these hiking socks are made with natural wool, a renewable and biodegradable fibre which is ultra strong and will keep you incredibly warm. 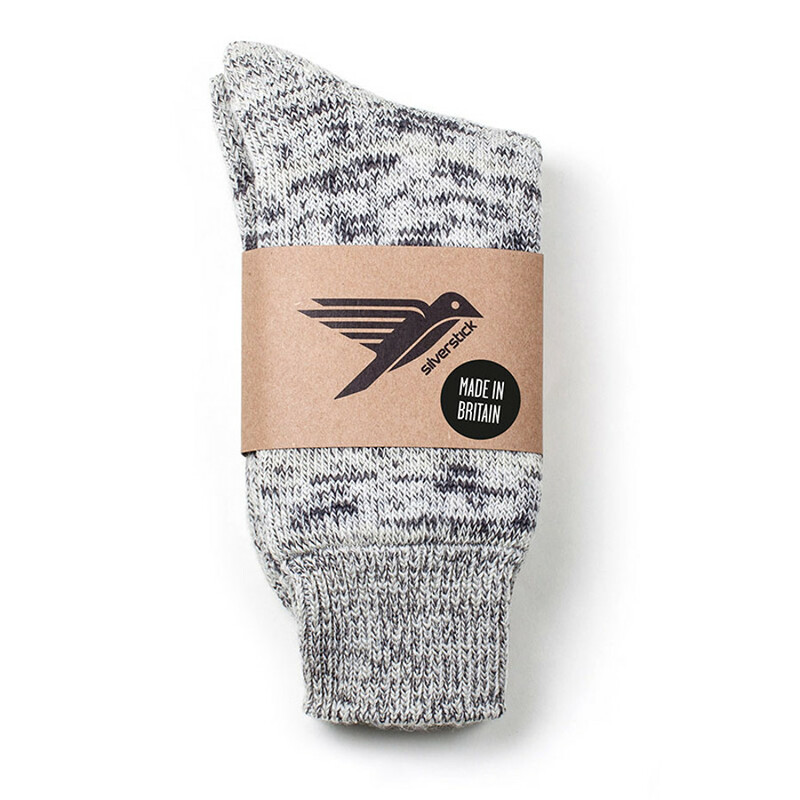 The socks are lined for extra comfort and afe free from azo dye. 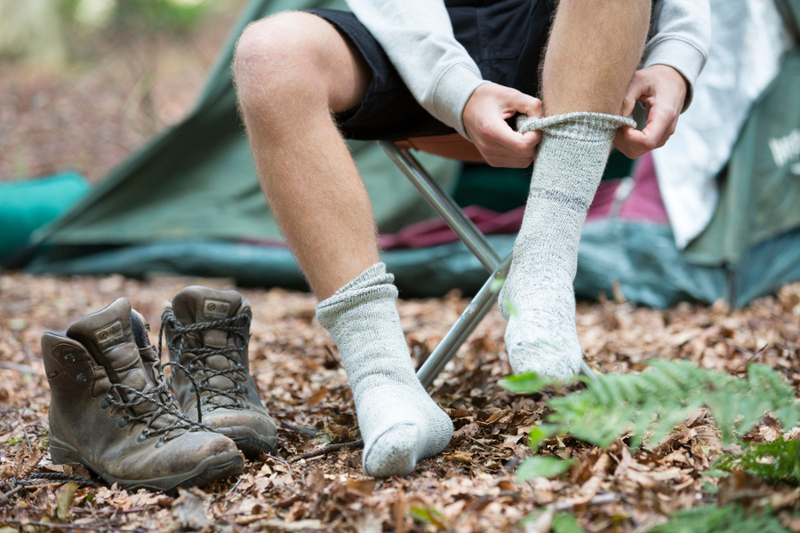 The Silverstick Hiking Dove Socks product ethics are indicated below. To learn more about these product ethics and to see related products, follow the links below. 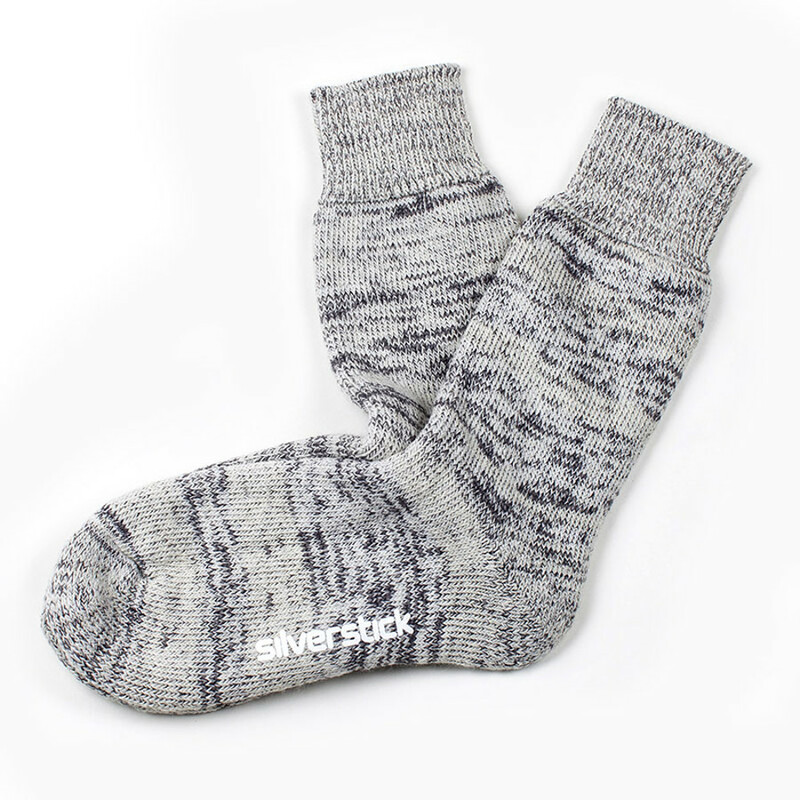 There are currently no questions to display about Silverstick Hiking Dove Socks.